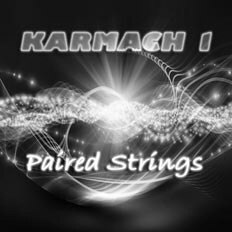 Karmach 0.5 | Paired Strings | OK Listen! It comes back always. Full circle. At a snail’s pace sometimes. At the speed of Mach X sometimes. The cycle completes itself in so many different ways. This EP is one of them. We are amazed by the spark in everyday things – in voicemails, in Wikipedia, in a pretty, punk princess! All so harmonious, so sweet! How can we ever stop! 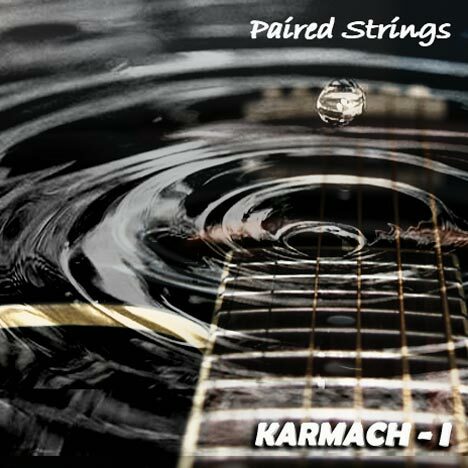 Karmach 0.5. A guitar, a couple of voices and soul-surrender. It makes our music. It makes us sing.